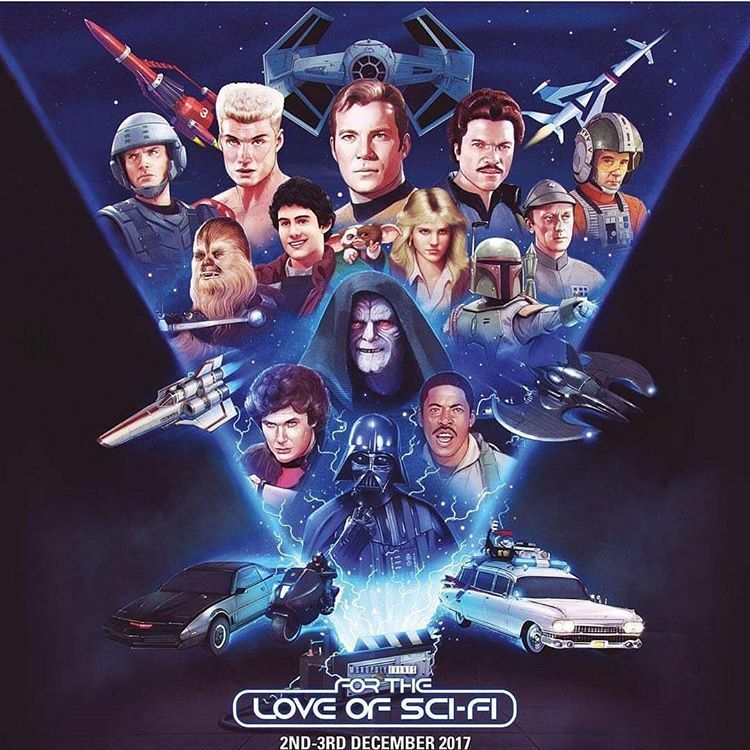 We will be at this years For the Love of Sci-fi convention in Manchester. The lineup of guests there is insane. There’s also the Star Wars cantina and awesome props & attractions to see. I’d recommend getting tickets if interested because it’s close to selling out!